Origin: Central Asia: forest margins, roadsides, meadows. 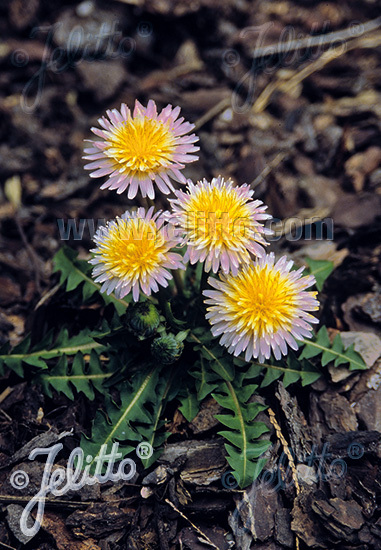 Special Features: Pink Dandelion, pink with apricot-colored center, rare. 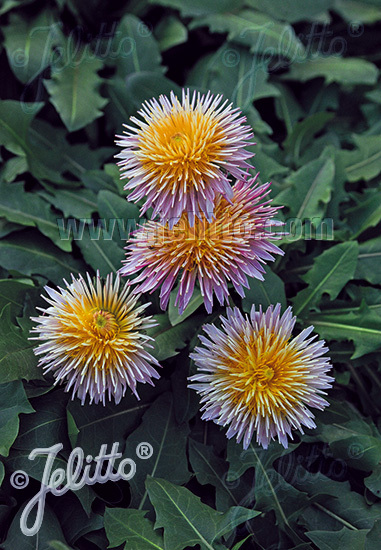 Vigorous plants with deep green leaves. Attractive for butterflies and other pollinators. Suitable for natural landscaping. Use for low maintenance plantings. Suitable for pot and planter. Easy to grow.